On The Search for some Lemmings!.....Can You Help? 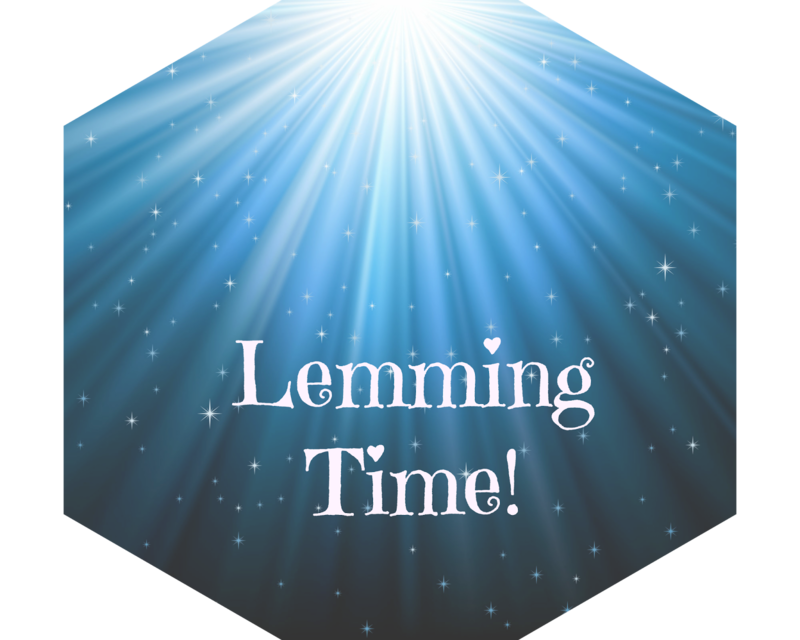 Don't normally do the whole begging post or ask for lemmings but you know when you get it in your head that you want something and you cant rest until you get it? That's where i am right now!! So, of course its nail polish. Its not even expensive polish. Its just an old series, that I'm hoping someone may be able to help me with so i can do a post on them! 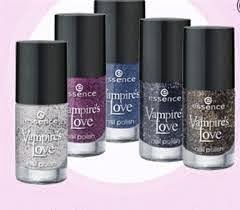 Yes, i love polish and yes i love paranormal, but NO i did NOT like Twilight (sorry - i tried, really i did, but just couldn't get into it). 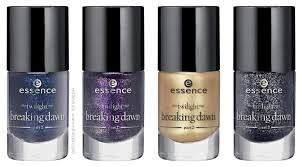 However, Essence released a number of polishes that i would love to have. If you can help me with any of these, please get in touch! I would be very grateful!! I thought id add my other most wanted lemmings (ya know, just incase...!!!) Again, if you can help, PLEASE let me know!!! I also love sets based on tv/books/film series - so if you know of anywhere selling them, please do let me know!! I had so much fun doing MckFresh's Buffy set id love to do another!